Let me begin by saying that this story made me laugh out loud and ugly cry. 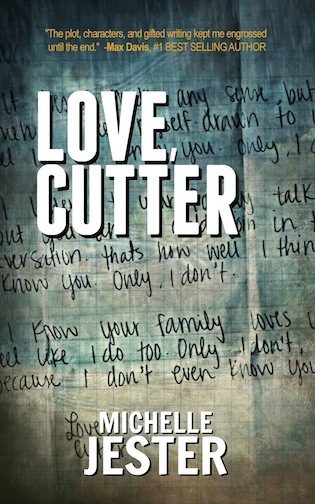 I wasn’t sure what lay in store for me when I began reading Love, Cutter – but wow, it was just so much better than I could have ever imagined it to be! There is so much emotion throughout and life lessons and just..I mean I find myself struggling to really give this book the justice it deserves. Love, Cutter is truly a book about second chances. 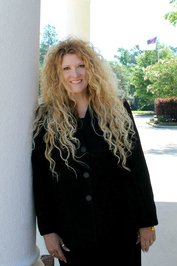 Not just second chances but also learning to look within and accept yourself as you are. To discover yourself and perhaps even rediscover those around you. I will absolutely be reading this book again and strongly encourage you to as well!